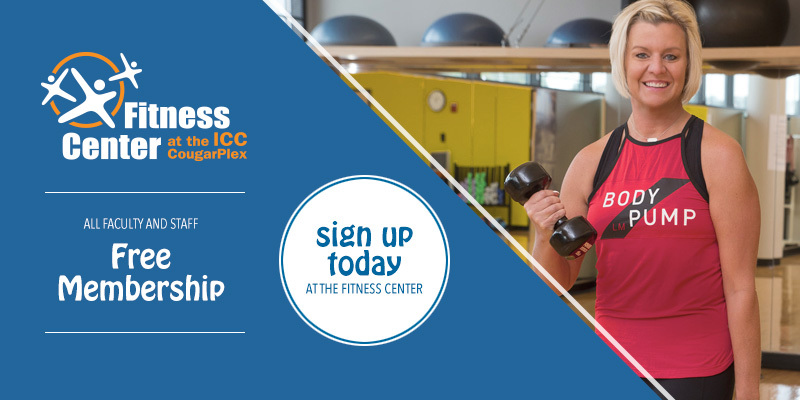 Whether you need help setting goals, managing time for health and fitness or improving your efforts toward a healthier lifestyle, you can contact the Fitness Center for a FREE consultation. We will guide you on the way to a healthier YOU. Complete the form below for a 30-minute session to discuss your personal wellness. We want to provide you with resources that are not only going to help your physical wellness, but all other aspects of your day-to-day life. As a full-time employee, you have two 15-minute breaks? Why not use those breaks to get up and move? We’ve placed a sign-in sheet at the front desk of the Fitness Center (or HR office for bad weather days) to make these breaks a wellness recess! Visit our YouTube Channel where we explore good eating habits along with examples of proper exercise technique.er exercise technique.